We tend to use words such as ‘obsessive’ and ‘compulsive’ in a casual manner, but obsessive compulsive disorder (OCD) is a serious matter. Often marked by obsessions, compulsions and subsequent distress, OCD is marked as one of the top listed reasons of illness-led disability for individuals between 15 and 44 years of age.However, with new studies and research on helping those coping OCD emerge, new ways such as psychotherapy and exposure to light may help cure OCD. Recent research conducted by scientists at Binghamton University has revealed that individuals living at higher latitudes with less sunlight have higher chances of OCD. These individuals generally are reported to have problems with sleeping till late. To compensate for their lack of sleep, a delayed sleep-wake pattern is adopted which prevents them from morning light. This particular behavior imbalance the body’s internal biology and the external light-dark cycle. This also leads them to have middling opportunities to coordinate their circadian clock, resulting in increased OCD symptoms. OCD is a brain disorder described by invasive, repeated and anxiety-causing thoughts, and doubtful ritualistic behaviors. Unmanageable urges and thoughts like recurrent anxiety about dirt, germs or personal safety are known obsessions associated with OCD. Some of the common examples include excessive hand-washing, checking taps, switches, doors etc. According to the Anxiety and Depression Association of America (ADAA), close to 2.2 million adults are impacted by OCD across the United States. These habits and conducts of can be harmful to the individual if not taken care of. Constant fear of making a mistake : Individuals with OCD are always in fear of mistakenly committing a big error, being disrespectful to others or harming their dear ones. Invasive thoughts: Individuals coping with OCD deal with invasive thoughts on a regular basis. These thoughts may revolve around their relationships, sexual thoughts, dirt, germs, religious thoughts or assault which can cause increasing internal chaos. The failure to detach themselves from these thoughts often cause splits in their personal relationships. Urge to double check things : checking things multiple times reassure the individual. This results in compulsive behaviors such as repetitively-checking water taps, switches and even things they normally carry with them. Preoccupation of particular patterns or planning : Patients coping with OCD are generally obsessed with particular patterns and orders. They stick to definite inflexible standards when ordering things such as books, magazines and others. Belief in signs, symbols or superstitions : Those who are coping with OCD often believe that if they do not follow defined signs, symbols or rituals, something bad will happen to them. Furthermore, they assume certain digits or colors to be related to good or bad fortune. 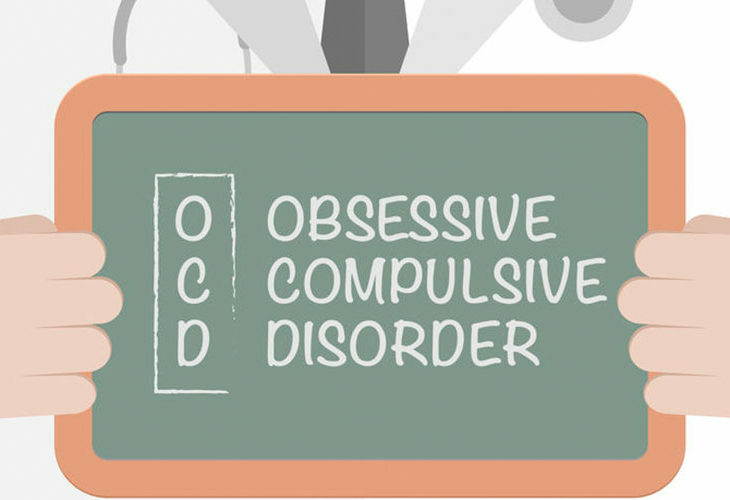 OCD is generally treated with medications, psychotherapy or a combination of both. Medications may include serotonin re-uptake inhibitors (SRIs) and selective serotonin re-uptake inhibitors (SSRIs) while psychotherapy includes cognitive behavior therapy (CB. The latter has been proven to be as effective as medication. Furthermore, in recent studies, exposure to light may help cure OCD. Morning light can help regulate their sleeping patterns and lead to less anxiety and insomnia. Mental health and illnesses have been on the rise in the United States yet, many still find it difficult to reach out for help. 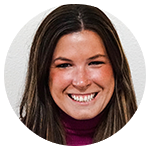 At AKUA Mind & Body, our clinical specialists understand that focusing solely on mental health can help one recover from their life-estranging mental problems. Call our 24/7 helpline for more information about our detox, residential treatment or intensive outpatient program (IOP).